(Natural News) A team of nine scientists has recently uncovered a link between mercury-laden dental amalgams and autism. The researchers, from leading universities and medical schools, have confirmed a casual role in mercury exposure and the onset of autism. The study analyzed the level of urinary porphyrins — as biomarkers for mercury poisoning– in children with autism spectrum disorder (ASD). The researchers also studied the correlation between the intensity of the potential mercury exposure and the severity of the children’s autism, and measured the levels of lead and mercury in their bloodstream. One hundred children participated in the new research, 40 of whom had been diagnosed with ASD. Another 40 of the children were healthy individuals, and the remaining 20 were the healthy siblings of children with autism. What the team discovered was that there was a strong relationship between mercury toxicity and the presence of ASD. They also found that there was a direct link between the level of mercury toxicity and autism severity. The findings also indicated that children on the autism spectrum exhibited substantially higher amounts of mercury toxicity when compared to their healthy siblings and peers. Unsurprisingly, children with the highest levels of mercury also displayed the most severe symptoms of ASD. A similar finding was observed in autistic kids when it came to porphyrins, as well. Children with autism also exhibited higher levels of lead and porphyrins compared to healthy children. The team also notes, “Mothers of ASD children showed a higher percentage of dental amalgam restorations compared to the mothers of healthy controls suggesting that high Hg [mercury] levels in children with ASD may relate to the increased exposure to Hg from maternal dental amalgam during pregnancy and lactation.” In other words, the researchers found that having more dental fillings that were comprised of mercury-containing dental amalgams are likely exposing their children to mercury toxicity during pregnancy and after birth — simply by having the filling in their mouth. 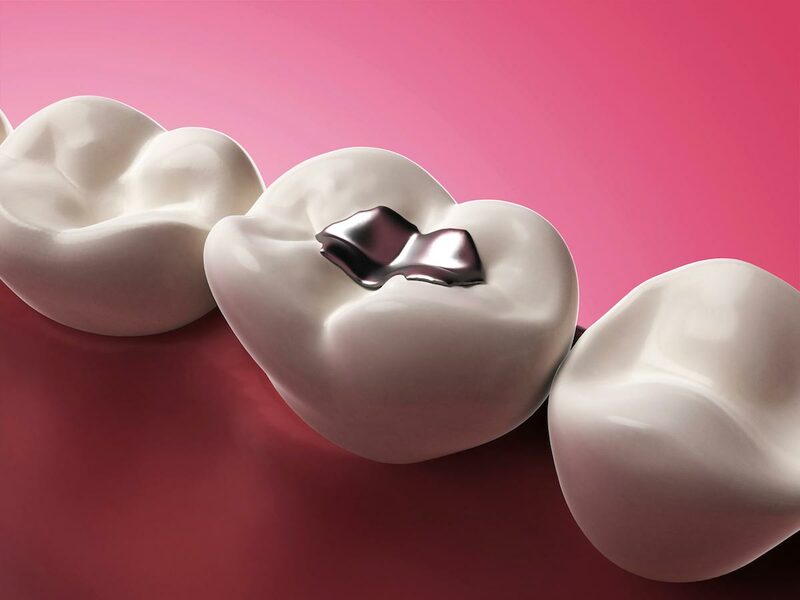 One might also wonder if these mercury-containing fillings are actually increasing the risk of ASD before the child is even born — though that particular viewpoint was not explored within the context of this study. However, many other studies have been examining the potential relationship between mercury exposure and autism risk. For example, a 2009 paper published by the journal Acta Neurobiologiae Experimentalis led by David Geier from the Institute of Chronic Illness explored the potential relationship between mothers’ mercury-containing dental amalgams and autism severity. Another study, published in 2013 by the journal Biological Trace Elements Research, also found that children diagnosed with autism had higher levels of heavy metals circulating in their bloodstream when compared to their non-autistic peers. In the study, researchers from Arizona State University examined 55 children with ASD and compared them to 44 healthy children. The researchers found that children in the autism group had substantially higher levels of lead in their red blood cells — to the tune of 41 percent more than the control group. The children with autism also had urinary lead levels that were 74 percent greater than the controls. When compared to the healthy control group, kids with ASD had thallium levels 77 percent greater, their tin levels were 115 percent greater, and their tungsten levels were 44 percent greater. While mercury was not tested for in this study, you can see the trend here: kids with ASD seem to have a lot of toxic heavy metals circulating in their blood stream. Study after study, all the evidence continues to indicate that heavy metals are playing a role in the onset of autism — regardless of how exposure is obtained. Dental amalgams, environmental toxins, vaccines — whatever the form, a toxin is still a toxin.